How would you like to overcome your fears, phobias and all types of negative emotions in minutes? How would you like to relieve and release anger, trauma, sadness and anxiety, safely, rapidly and permanently leaving your mind, body and spirit refreshed, recharged, balanced and joyful? EFT works for virtually any emotional issue - and, by the way, for jet lag, nasal congestion, hiccups, premenstrual syndrome (PMS) and Road Rage. 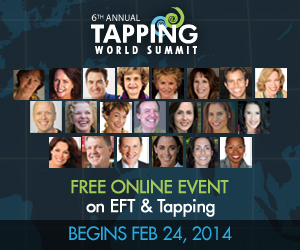 EFT is a do-it-yourself therapeutic tool. The Processes take from fifteen seconds to fifteen minutes to administer. When you are done, in many cases the problem will be gone forever. EFT is totally portable. You can do it anywhere, without tools or equipment. You don't ever have to talk about what is bothering you Privacy is guaranteed. You don't have to understand the cause, or source, of the problem. EFT will work, even if you do not know why you feel the way you do. EFT processes are effective with with children, even infants; and you can teach EFT to friends and colleagues. EFT is reliable and predictable. If you learn the techniques and practice them correctly, you will see results. 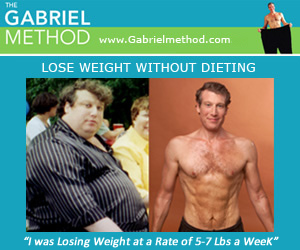 EFT has no negative side effects. No one has ever been harmed by these practices. EFT works for essentially any issue of productivity or performance, from taking tests, to public speaking, to playing better sport.